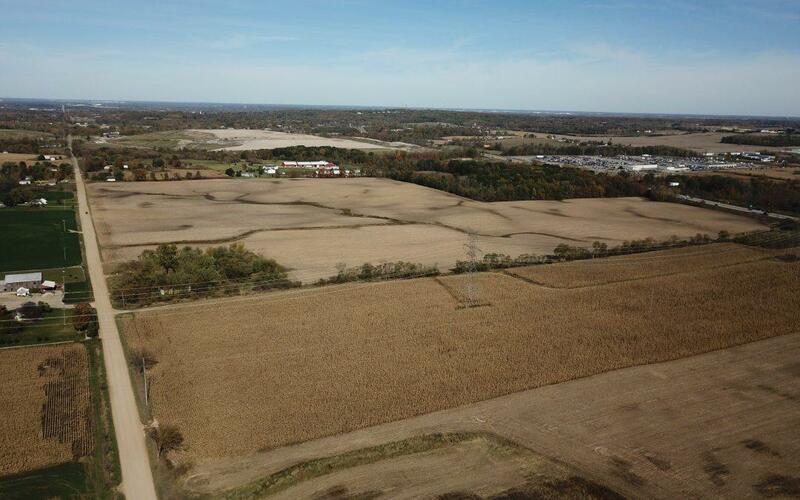 Kent County plans to develop a "sustainable business park" on land previously designated for future landfill use. Dar Baas, the director of the Kent County Department of Public Works, joined Stateside to discuss the origins of the idea, the amount of usable material currently in the county’s landfill, the potential technologies to repurpose or convert that waste, and next steps for implementation of the idea. The Kent County Department of Public Works met with community members Tuesday night to gather feedback on sustainable waste management plans. 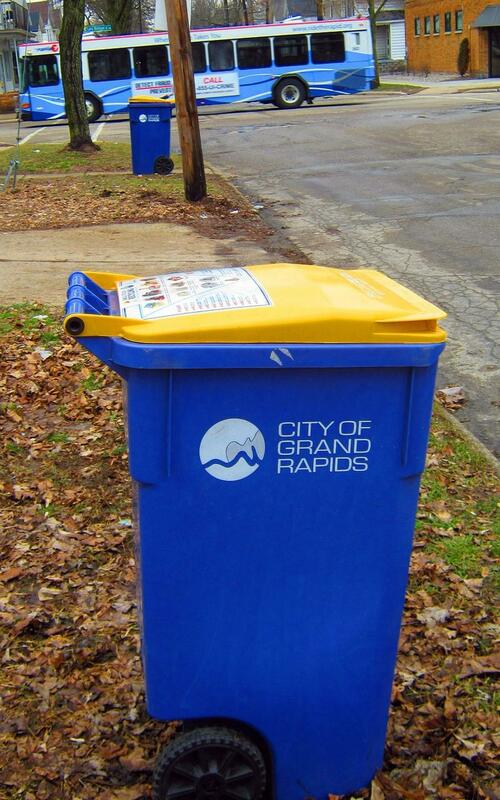 Currently, the county recycles only 10% of its waste. The rest ends up in landfills. 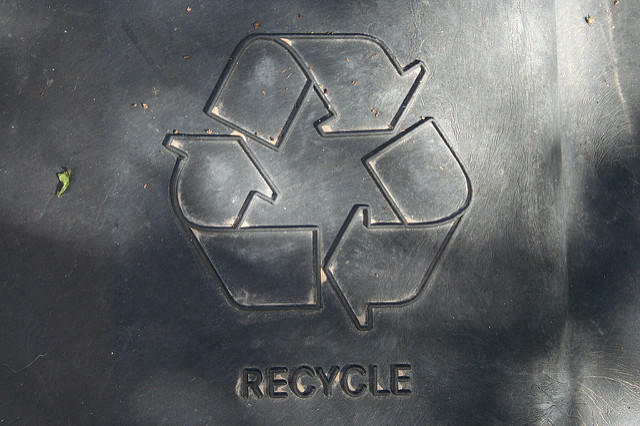 Kent County is closing its recycling facility temporarily. But this is a good thing in the long run, according to the Department of Public Works. Kristen Weiland, marketing and communications director with the Kent County Department of Public Works, says the facility is shutting down so the county can install new equipment.